You can rely on ADL Autoparts to provide you with the very best service when it comes to sourcing and supplying automotive parts. ADL Autoparts was established to service the retail and trade market. 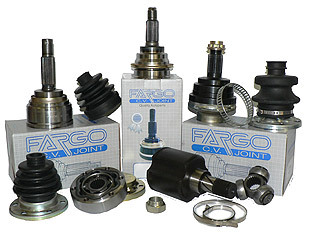 We stock a huge range of automotive parts specialising in CV joints, Universal joints, Wheel bearings, Brake, Steering and Suspension, engine mounts as well as filters and Lubrication. Those 'in the know' use ADL first time every time!